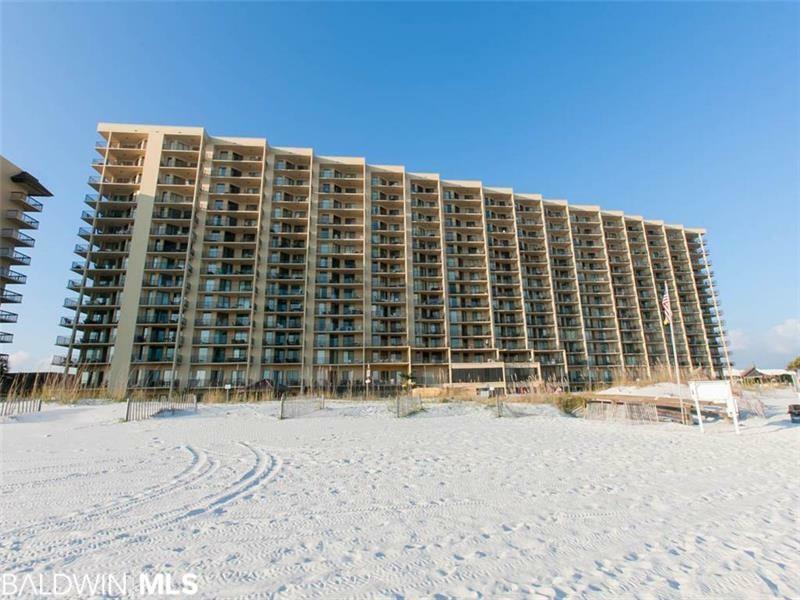 Perfect unit in Orange Beach and ready for the summer. 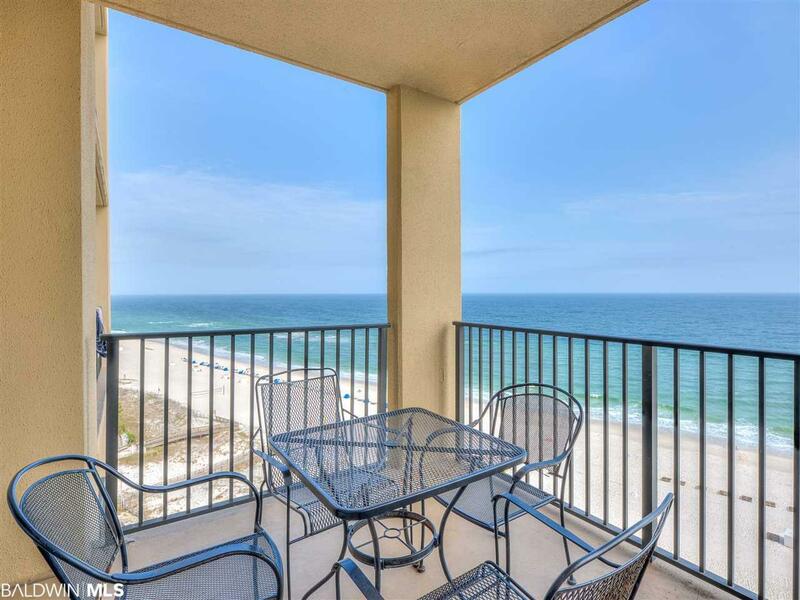 This unit is on the 12th floor and offers some amazing views of our gulf. 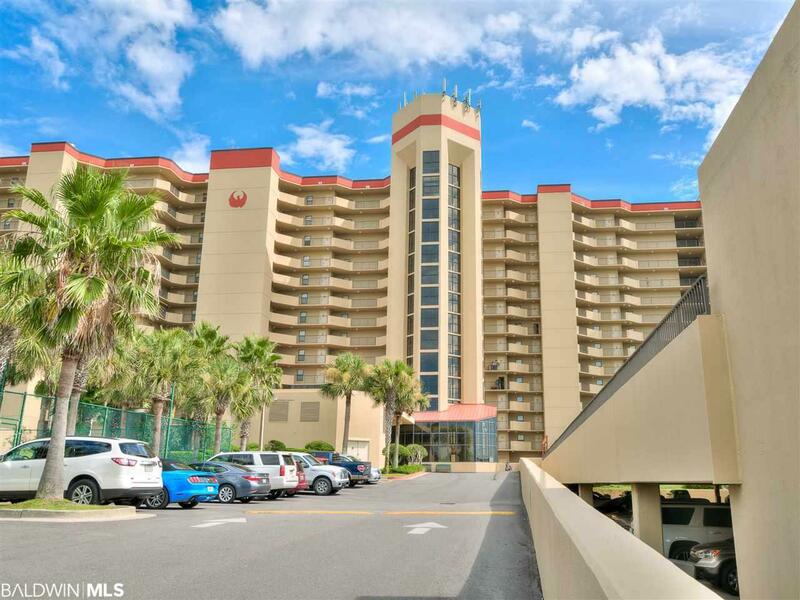 In the middle of Orange Beach and close to everything this unit makes for a great rental investment. This complex has plenty of amenities for everyone to enjoy and with an indoor pool you can swim on rainy days. 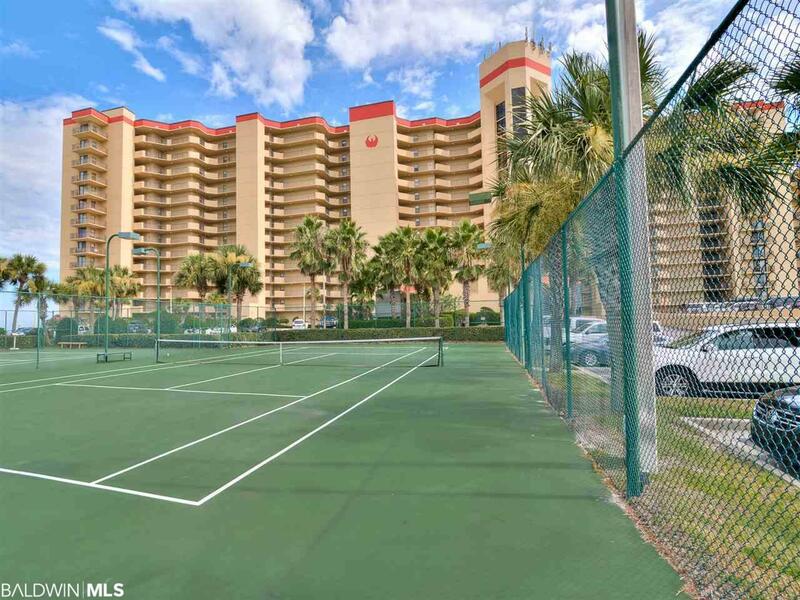 If you are looking for a good rental in a great location, this is it.